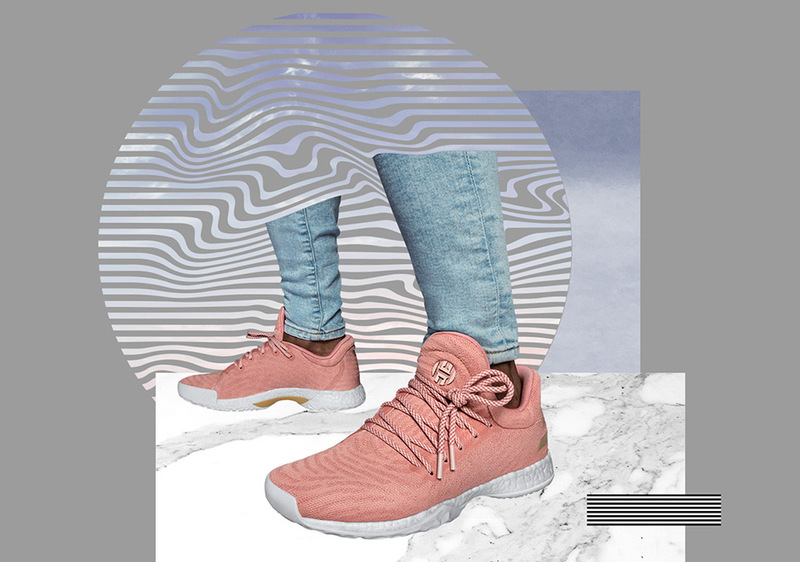 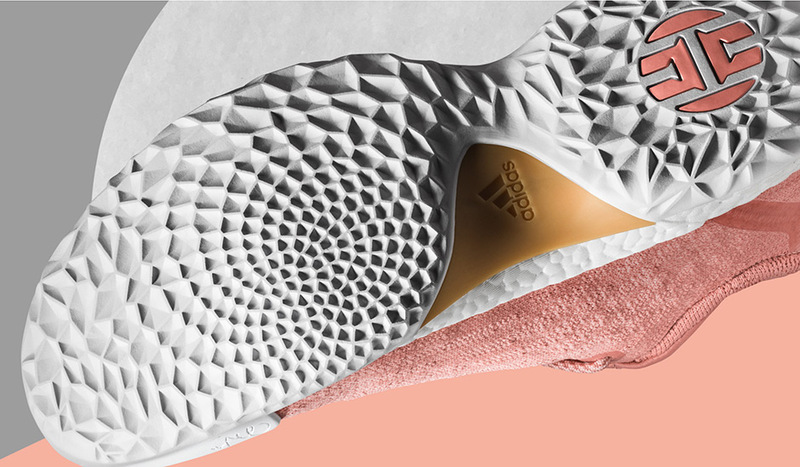 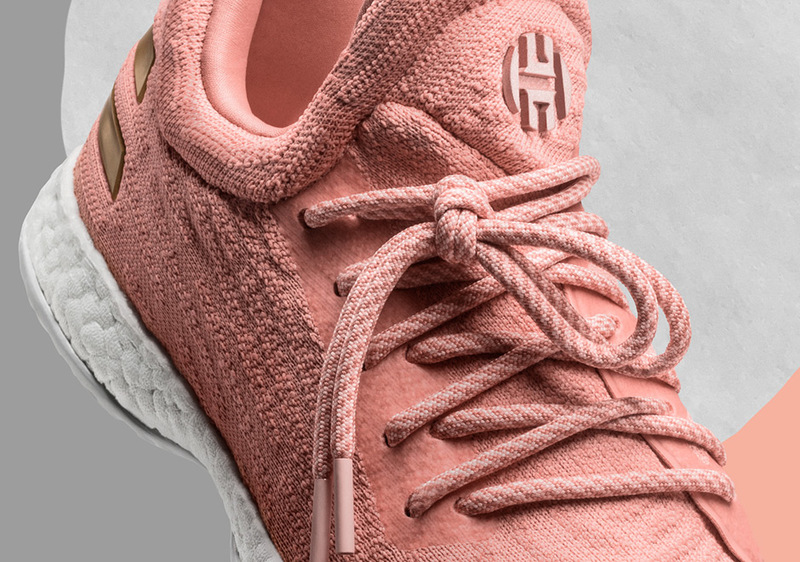 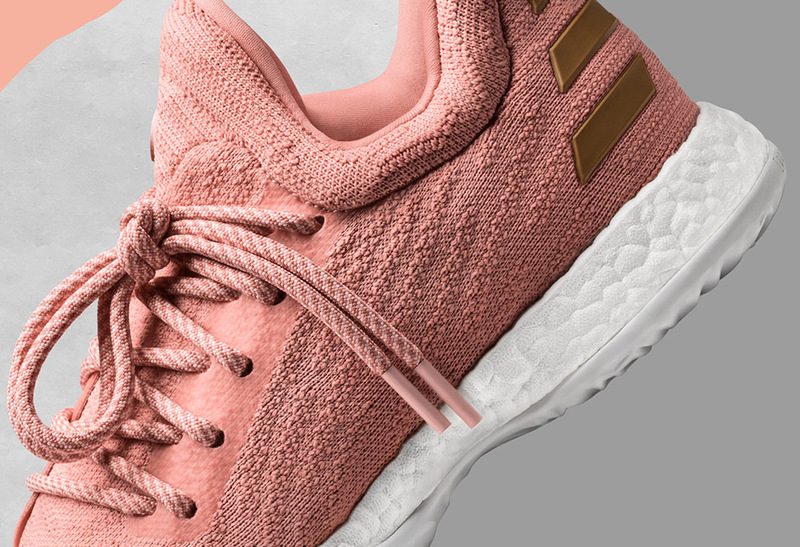 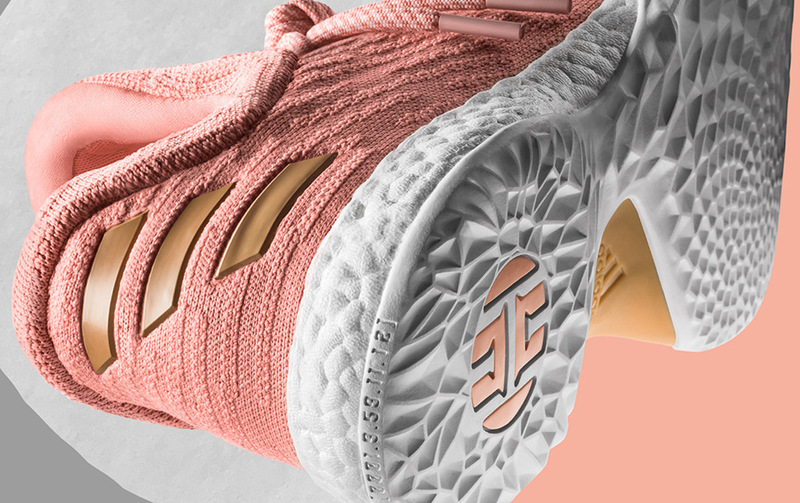 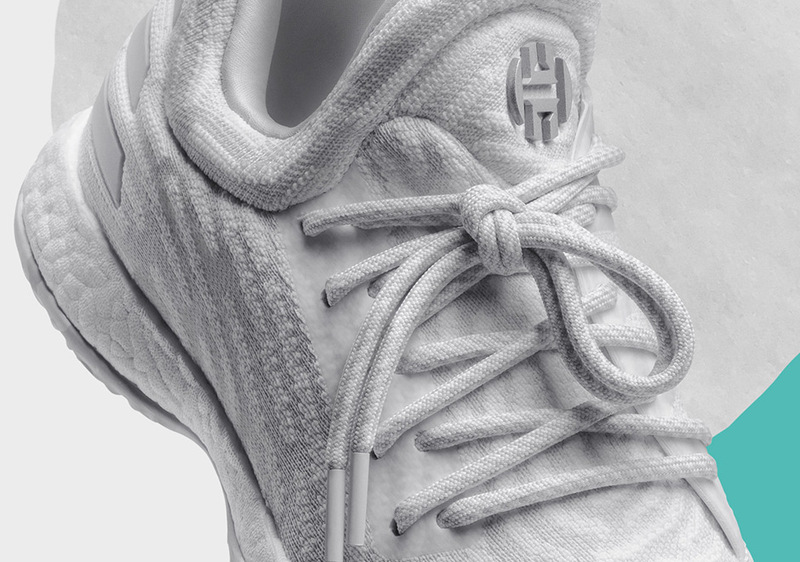 The Harden LS will debut in four appealing colorways, inspired by Harden’s off-court life: “Fast Life” in burgundy and orange Primeknit with black Boost and a gum outsole; “LA Life” in a pristine white and light grey upper, silver accents and a marbled outsole; “Sweet Life” in pink with gold detailing; and in black with color-shifting XENO accents and a clear sole. 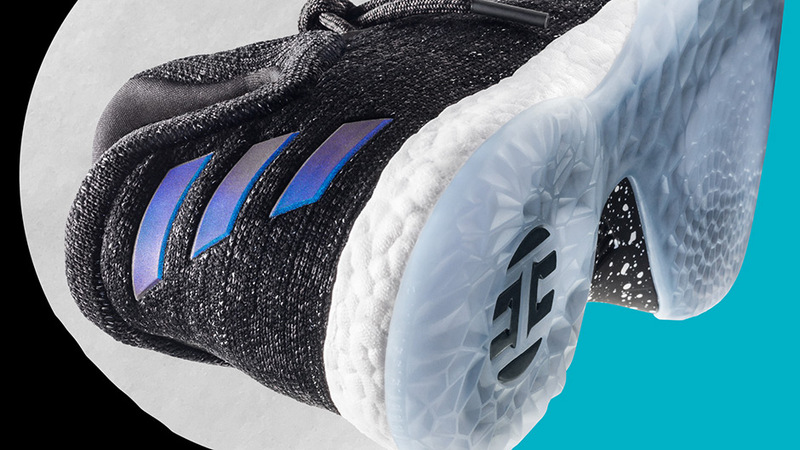 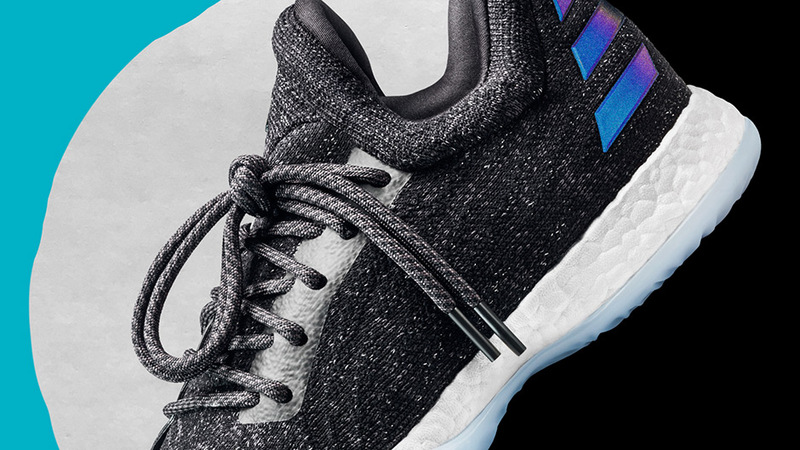 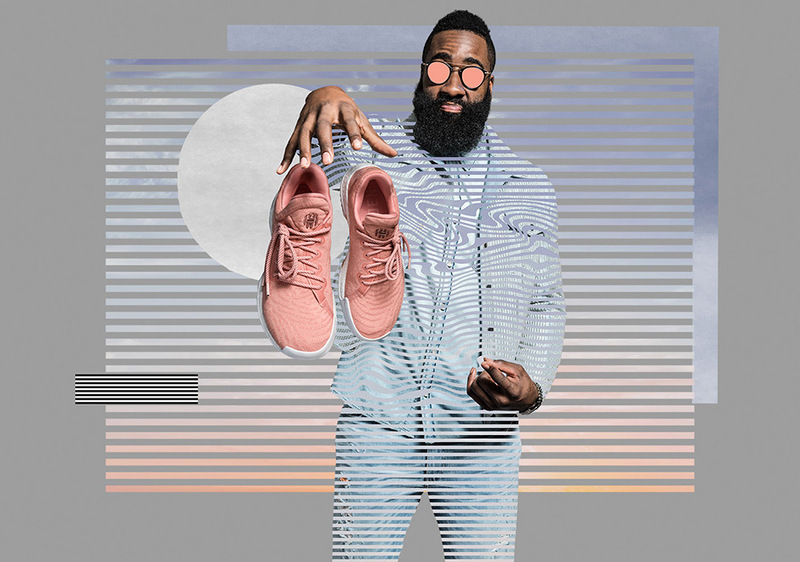 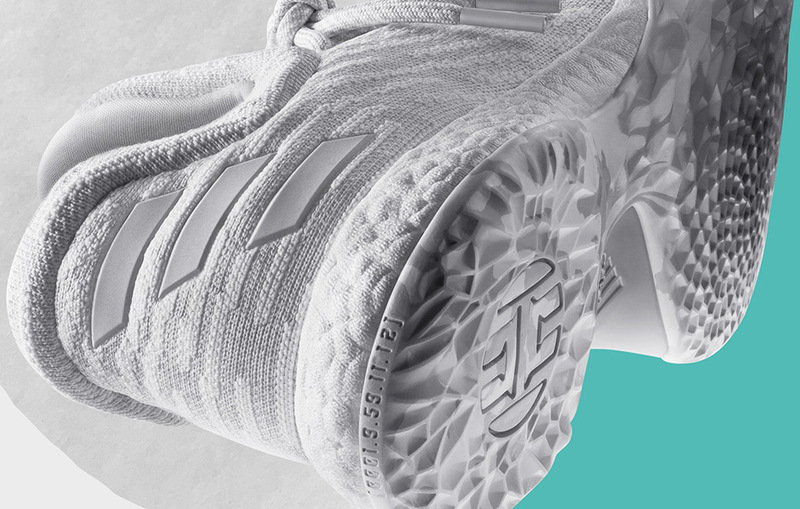 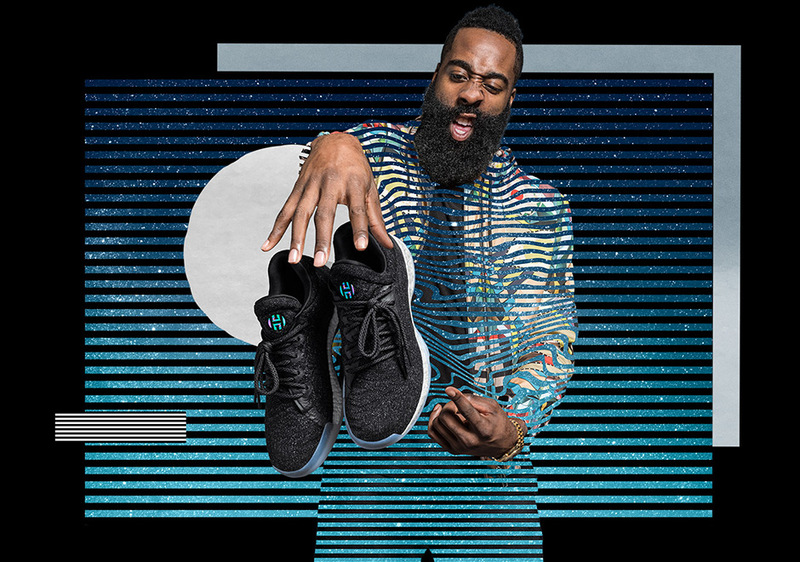 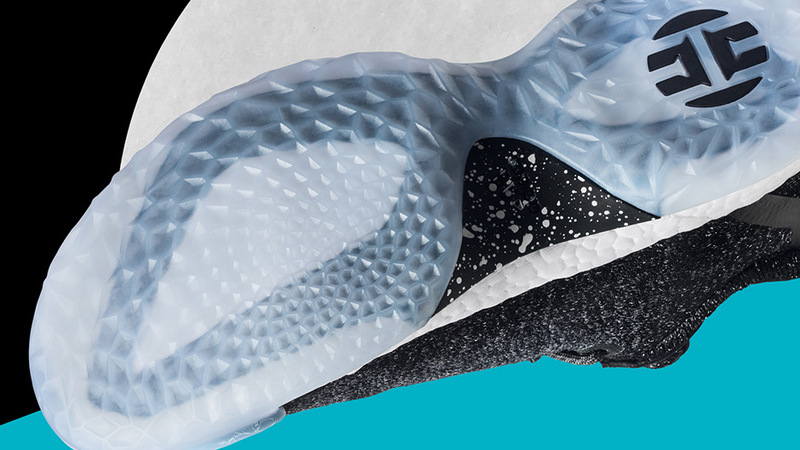 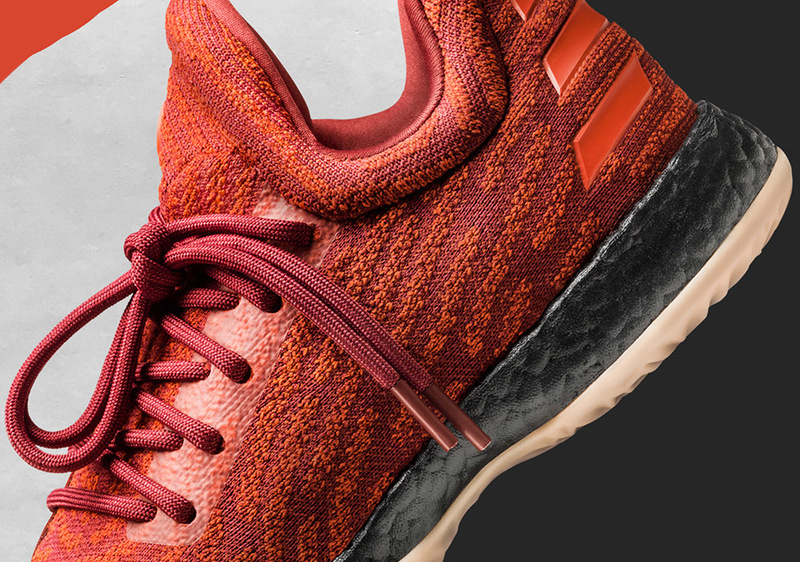 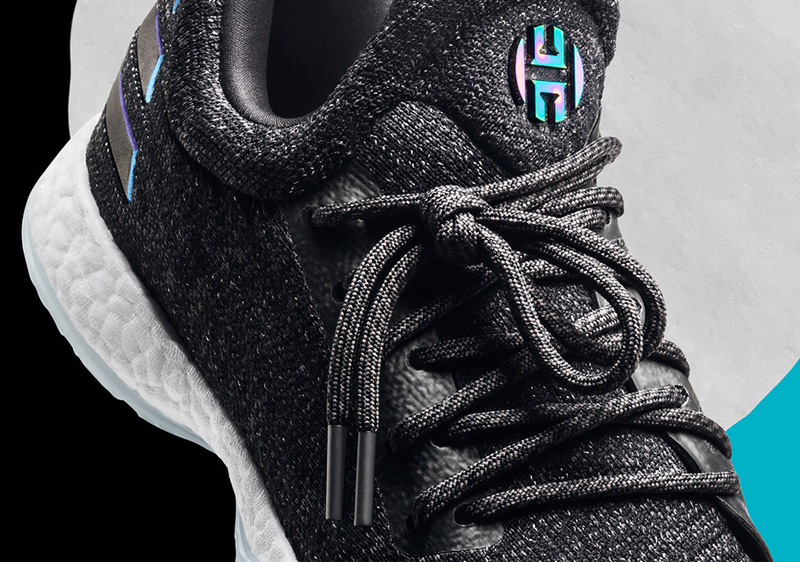 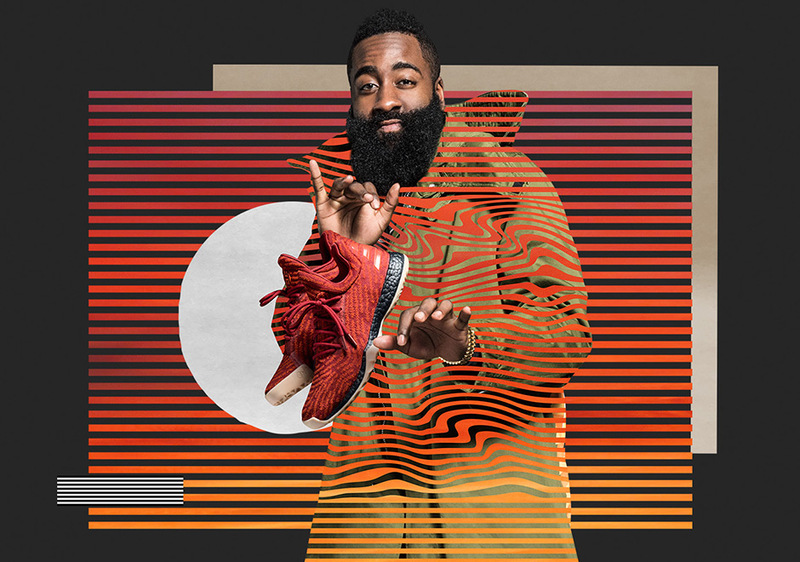 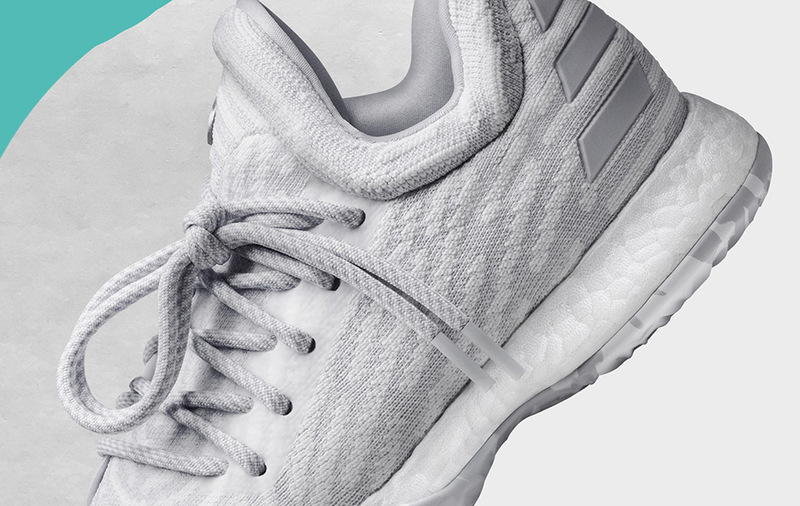 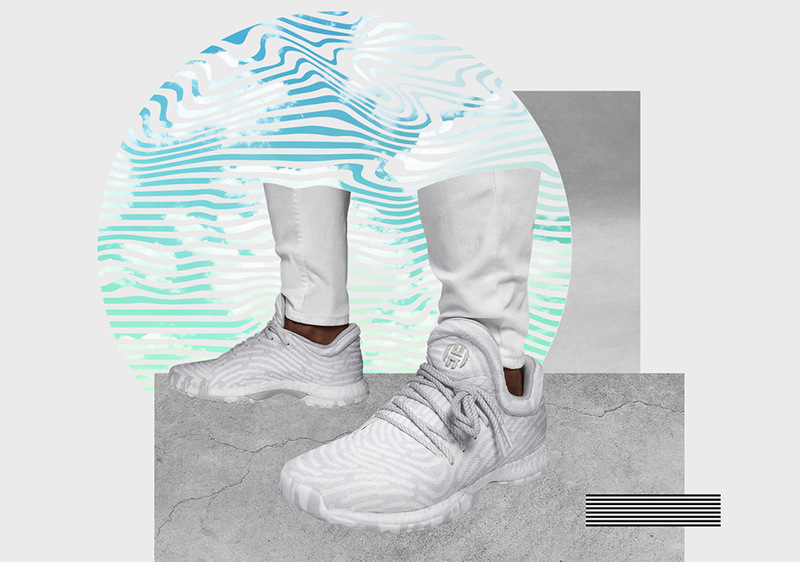 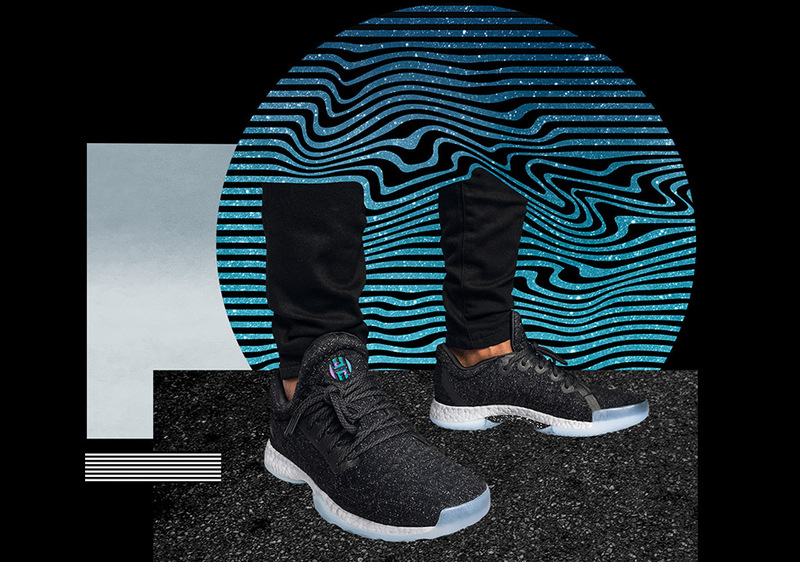 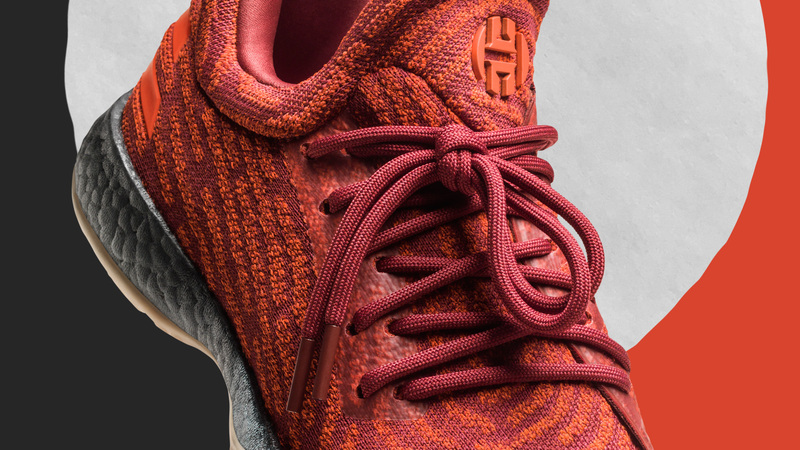 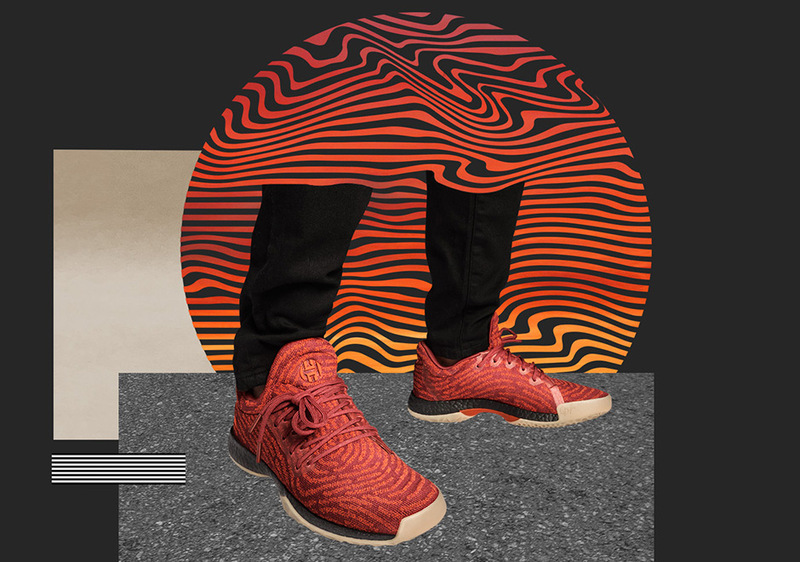 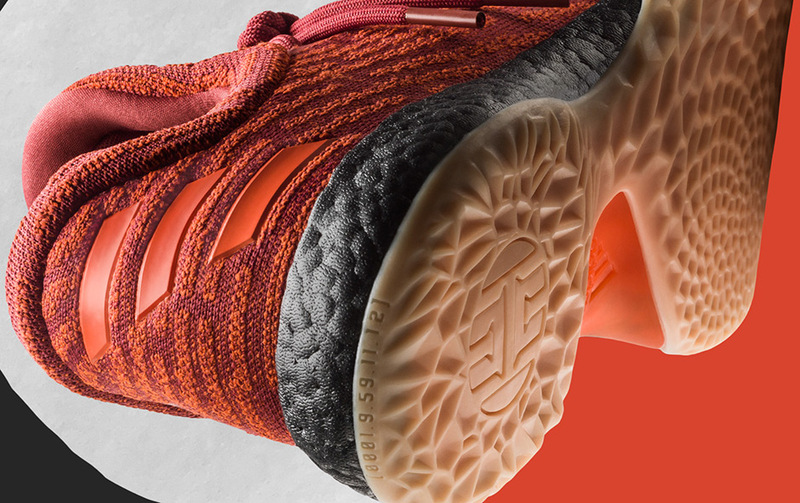 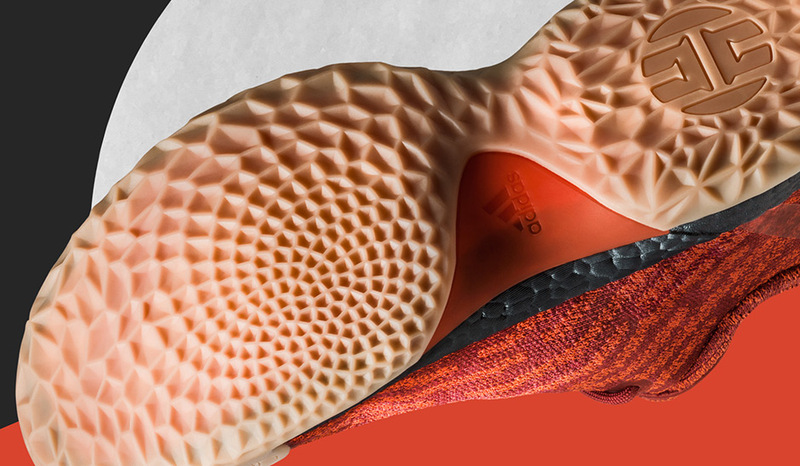 The Harden LS will drop at adidas.com, FootLocker.com, and select Foot Locker stores. 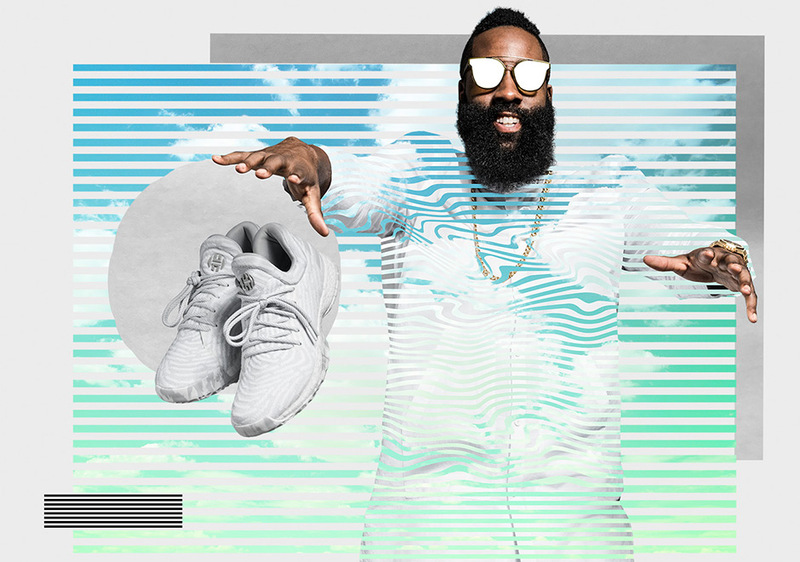 Stay tuned to @jharden13 on Instagram and Twitter to find out when each colorway will release.